That is great that you have setup your own business, and working hard and enjoying the fruits of your labour. Have you been so busy, perhaps tax has not been a No. 1 priority? The ATO has some news for you! 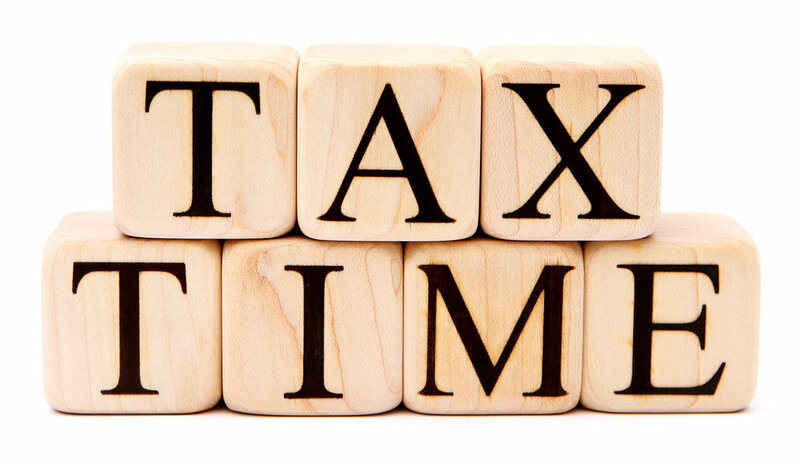 If you have not lodged reported your business income, because you are a bit behind with your tax, the ATO are going to take your ABN from you. Yes, they will cancel it. And you can’t just re-register it – you will need to apply for it, all over again. And in the meantime, you may have trouble collecting any business income, as you need to have an ABN to collect income. You may even find, that people are legally required to withhold the top rate of tax from payments made to you, if your ABN is inactive. If you are in this situation, and need to bring your tax lodgements up to date in a hurry, contact Tax Services Australia today and we will sort this out now, and keep (or resurrect) your ABN.